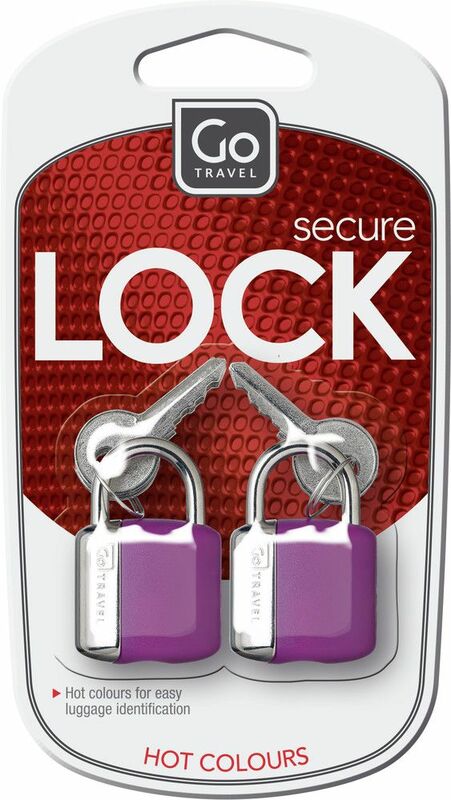 These ultra bright Glo Key Locks attach in seconds to any suitcase or bag, securing your belongings while in transit. Solid, safe and secure, they are supplied with 2 keys per travel padlock. 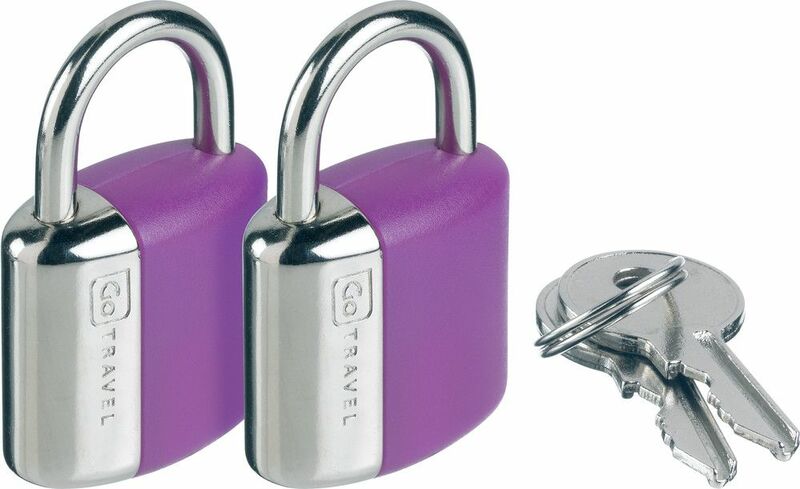 Available in a selection of eye-catching hot colours, they help to identify luggage quickly and easily.